A third case of measles linked to visits to the Disney theme parks in Orange County has been reported in Utah County, and this brings to total of 41 cases since the measles outbreak was first reported. 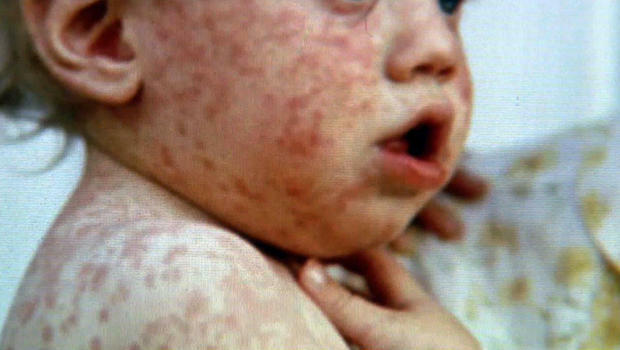 According to the Utah County health officials, the recently infected person is just under 18 and not immunized for measles. He must have come into contact with two persons who were possibly at Disneyland and Disney California Adventure Park around mid-December. Health officials are of the opinion that most of the infection children were not immunized – even though no other person has gotten infected because the person is currently under quarantine. The vast majority of infections have occurred within California, even though it has also spread to four US states and Mexico. 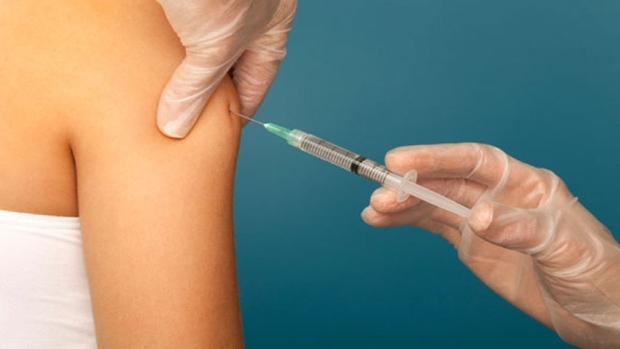 Utah County health officials have advised people to get vaccinated so as to reduce the spread of the infection because vaccination beats down the severity of the disease. And since the Disneyland measles outbreak has served as an instructive reminder of the dangers of failing to get vaccinated, Dr. Eric McDonald, the deputy public health officer for San Diego County said “This is an opportunity for everyone to re-evaluate their status, especially for measles,” he said. A study involving 330,000 participants in about 14 countries across several continents now suggests people working long hours are more prone to heavy drinking. Considering the hundreds of thousands of subjects analyzed over the world, this study qualifies as one of the biggest studies conducted anywhere in the world over a pertinent everyday issue. The study further reveals that workers working for longer than 48 hours per week have an 11% tendency to drink higher quantities of alcohol; and this indicates that binge drinking translates to 4 drinks or more per week for women and 21 drinks or more per week for men. 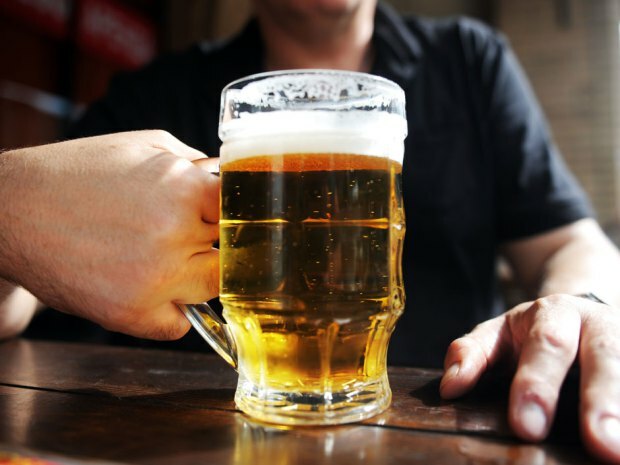 “The workplace is an important setting for the prevention of alcohol misuse, because more than half of the adult population are employed…Further research is needed to assess whether preventive interventions against risky alcohol use could benefit from information on working hours,” said Cassandra Okechukwu of the Harvard School of Public Health. Researchers might find it quite difficult to draw the line between working longer hours and heavy drinking – because this is not rocket science – but the fact remains that working consistently for long hours is never good for the health, and this is the first time researchers will be pointing to an association between long hours of work and drinking. Prior to this time, working longer hours has been linked to diabetes risks and stress among others, and alcohol has been linked to diabetes, blood pressure, sperm quality, memory impairment and loss of self control among others. This study was published in the British Medical Journal. Christopher Robinson spent last week hooked to an oxygen tank and barely able to stand up – because he’d been diagnosed with an aggressive form of renal cancer and had just a few months left to live, but he still went ahead and married the woman of his dreams, Terry Torres, right within the Brooklyn hospice where he was being treated and where he could live out the remaining days of his life. Robinson is 25 and Torres is 23, but in a moving ceremony quickly put together by the hospice staff, both got wedded after a city clerk brought the licensing paperwork to him, with decorations and a musician scrambled together in less than 24 hours. “She’s the love of my life, she’s my friend and my moon, my stars, my sky, she’s my everything,” Christopher Robinson, 25, said of his new bride. Their two-year old son, C.J., was present when Terry walked into the hospice room to meet the love of her life. “Christopher actually stood up from his wheelchair and that brought me to tears,” she said. Christopher and Terry met four years at a college in upstate New York, and struggled to find work and housing after their graduation from the college. They eventually secured jobs and got a little apartment, and tried to put some money aside to buy their own place. Then disaster struck. In 2013, Robinson was shot five times by a burglar – but he managed to survive the attack after eight months and several months in the hospital. However, after getting so well and back home, he developed hernia and needed a surgery to fix the problem. That was August 2014. But the doctors preparing him for the surgery presented him with a bad news: he had a growth on his kidney. He was later diagnosed with a rare and often fatal form of renal cancer – and since it appeared to have spread to his lungs – he was given only a few months to live. Too frail to move and relying on an oxygen tank, Robinson checked into the Metropolitan Jewish Health System hospice. But he still wanted to marry Terry, the woman that stood by him through thick and thin and gave all for him. Just as the US Centers for Disease Control and Prevention had predicted last December, this year’s flu vaccine has failed in its ability to arrest the flu strain causing illnesses to people within the US this winter period. In fact, its 23% effectiveness has been noted to be the worst performance within the last decade, whereas flu vaccines have been known to traditionally perform at 50% to 60% effectiveness. Since US health officials started tracking the effectiveness of vaccines in recent times, this year’s flu vaccine performance has been the lowest – to the detriment of unvaccinated children and seniors above 65 years of age. ‘‘This is an uncommon year,’’ said Dr. Alicia Fry, a flu vaccine expert at the Atlanta-based Centers for Disease Control and Prevention, who advised that people everywhere should still get vaccinated even though this year’s flu vaccine has been found to be only 23% effective – but then, that is sufficient enough to keep you out of hospitals’ beds and harm’s way. Flu vaccines are reformulated every year to take care of current viral mutations; and top researchers recommend three or four mutated strains to include in the engineering of the vaccines – but in this year’s case, the H3N2 strain mutated faster than scientists could formulate vaccines that can eliminate it. And then, as soon as the strains to be included in a vaccine are approved by February, pharmaceutical companies have enough time to produce the vaccines as flu shots or nasal spray vaccines in enough doses that could cover the country. This particular strain has caused massive hospitalizations and deaths in several states across the US, and infants as well as the elderly have been most affected by this irregular flu strain. Health experts advise people to isolate themselves as soon as they start feeling under the weather or experiencing flu symptoms and to call the doctor. They are also advised to get vaccinated with the flu shot because it will provide much more coverage than the lack of it. It is no longer news that this year’s flu vaccine is only 23% effective and therefore no match for the current flu strain making people ill all over the US, but the US Centers for Disease Control and Prevention (CDC) advocates that an aggressive shot of antiviral drugs be given to serve as alternative for the failure of current flu vaccines. Since 2015 flu shot is ineffective over the H3N2 flu strain, antiviral drugs have been recommended for the sickest and most vulnerable patients like infants and elderly people. In the past years, flu shots are known to be 50% to 60% effective at treating flu cases, but then, its effects in the elderly and infants are not so much; but where this year’s vaccine is only 23% effective in healthy people, then infants and people aged 65 and above are most vulnerable to flu hospitalization and deaths – hence the need for them to acquire antiviral drugs. 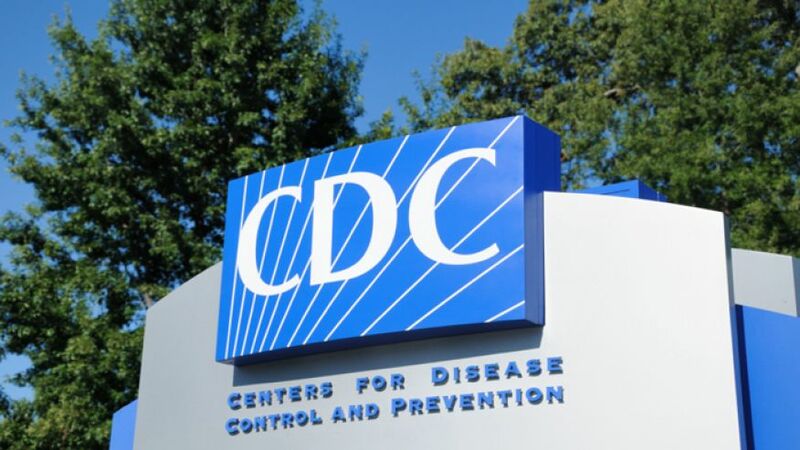 The CDC advises medical doctors to give antiviral drugs to all patients hospitalized for flu, as well as to any other persons that they feel might need one. In fact, the agency advises that antivirals be administered to all new patients whether their flu status is known or not because the antivirals work within 48 hours, and capable of shaving off a day from the five normal days of flu sickness. Doctors question the idea of giving antiviral drugs to patients without yet knowing their flu status (it usually takes a whole day to test for flu), but Dr. David Busch, chief of the infectious diseases division in the Department of Medicine at California Pacific Medical Center countered that “But the person who all of a sudden got severe aches and high fever and some respiratory complaints all at once — everything sounds like the flu? That’s the person we encourage to treat right away,” he said. This year’s flu strain got out of hand because it kept mutating while pharmaceutical companies were formulating the combinations for its vaccine, making the shots relatively ineffective six months after the strain went haywire. Gone were the days when researchers only thought that inherited genes and environmental factors as well as unchecked lifestyles caused cancer, a new study has emerged to point out that two-thirds of those that have cancer are victims of back luck – plain and simple. But their bad luck is not one that can be orchestrated or prevented – it is a bad biological luck that stems from random mistakes that could occur when cell division takes place. Two cell researchers from the Johns Hopkins cancer research center in Philadelphia constructed a model of stem cells division that correlated to what happens in cancer-related cases. They were able to determine from results that got run off against historical statistics that two-thirds of cancers occur when random mistakes take place during tissue cell divisions. According to Dr. Bert Vogelstein of the Johns Hopkins University School of Medicine, “Cancer-free longevity in people exposed to cancer-causing agents, such as tobacco, is often attributed to their ‘good genes,’ but the truth is that most of them simply had good luck.” And this is because each time a cell divides, there’s always a random chance of some mistakes occurring – the more the mistakes that occur during cell divisions the greater the chances of developing cancers. Since the researchers show that body tissues with the highest number of stem cell divisions possess the highest risks of developing cancers, lifestyle choices play a very minimal role in protecting people against cancers. The researchers focused their research on 31 body tissues whose stem cell division rates have been determined – but they omitted breast and prostate tissues because their cell division rates are not so established. Eventually, the study revealed that people face the risks of developing lung cancer by 7% as against 1% for thyroid cancer. Meanwhile, smoking and drinking and excessive exposure to direct sunlight could contribute to the risks of developing cancer – but the researchers show that however careful you are in your lifestyle choices, you could still end up having cancer. Under the best medical conditions, patients that just underwent knee replacement surgery can expect to walk again after a few days, but now, injecting liposomal bupivacaine into knee tissues around the site of surgery enables patients to start walking within hours. 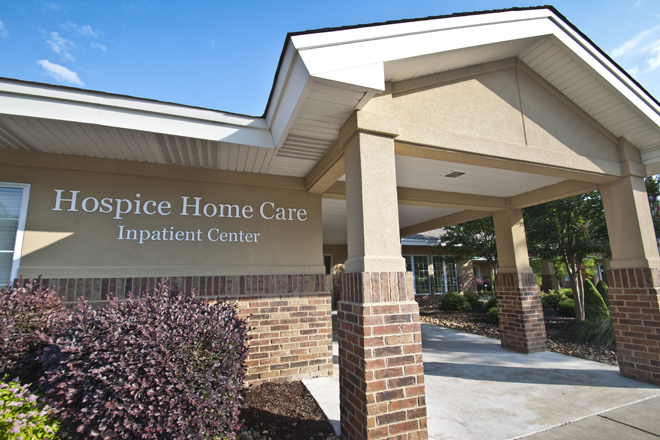 216 patients that underwent knee replacement surgeries were examined and tracked for pain control after their normal procedure and treatment – they were tracked for improvements within the first two days following their surgeries. Half of the patients were offered conventional pain control medications with continuous femoral nerve blockade – the patients complained of weakness in their legs but the treatment allowed them to deal with pains for two days after surgery. The remaining half of the patients were administered with liposomal bupivacaine injection – delivered directly to the site of their surgery – and contrary to what obtained in the traditional pain control method, the injected liposomal bupivacaine strengthened patients and enabled to start walking again just hours after their surgery. This research finding was presented at the annual meeting of the American Association of Hip and Knee Surgeons that held from November 5-8 in Dallas, Texas. Following a successful diagnosis of her Ebola status, Pauline Cafferkey, who just returned from Sierra Leone to Glasgow via Casablanca and London Heathrow, has been transferred to the Royal Free Hospital’s isolation unit for better treatment. 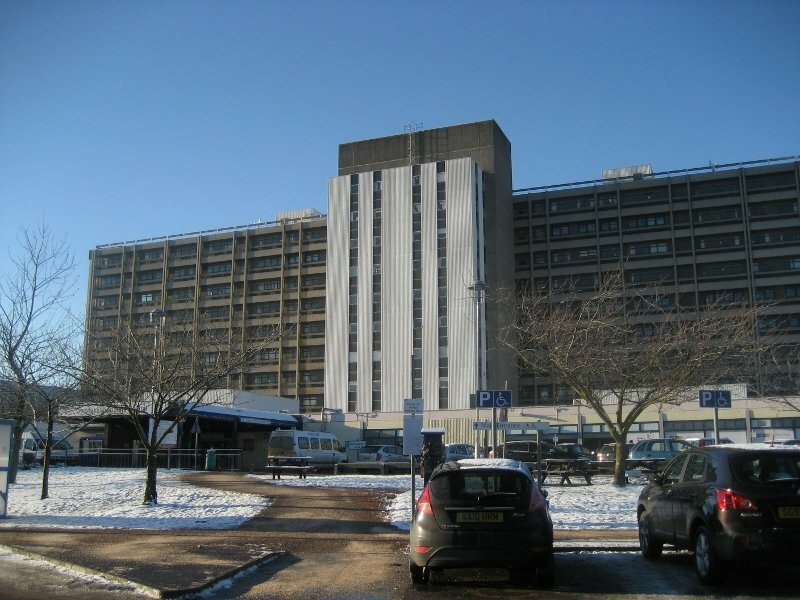 An associate public health nurse at Blantyre Health Centre in South Lanarkshire, Ms Cafferkey had been placed under observation at the Gartnavel Hospital in Glasgow, Scotland, where her condition had been stabilized before she was finally moved around past 03:00 GMT on Tuesday. Flown from Glasgow Airport to RAF Northolt in north-west London aboard an air force Hercules plane, Ms Cafferkey was then moved to the Royal Free Hospital in hampstead, north London. Cafferkey worked with the Save the Children program in Sierra Leone, where she was a member of about 50 NHS healthcare workers working as volunteers in Sierra Leone. The group had returned home aboard a British Airways flight during the weekend. Ms Cafferkey had not developed feverish conditions while still airborne, and she had been screened on touching down in the UK and her temperature perfectly normal – hence her progress to Glasgow. But she started displaying symptoms soon after, and she was taken in at the Gartnavel Hospital in Scotland. The authorities in Scotland have commenced a search for the 70 passengers aboard the connecting flight from London to Glasgow, and while 63 of them have been traced and identified, the remaining 7 are proving difficult to reach. The Health Protection Scotland has made contact with the identified passengers who might have had contact with Cafferkey aboard the plane, and they have also left messages for them. Over 7,800 people have died from Ebola in the West African countries of Sierra Leone, Liberia, and Guinea according to the World Health Organization, and over 20,000 people have been infected with the plague since it broke out early 2014. With inbound airlines from Liberia, Mumbai and Delhi airports expected, a high alert has been sounded with regard to Ebola screening at Indian airports. Around 112 passengers are expected to be arriving at the CSIA (Chhatrapati Shivaji International Airport) in Mumbai, in seven airlines that have had short halts in the Ebola-hit Liberia. Out of the seven, four would be landing directly at the CSIA while the remaining would be landing after making its halt at the Indira Gandhi International Airport at Delhi. “As part of the tentative plan, the aircraft will be first taken to a remote bay and all passengers will be screened at the step-ladder exit after the arrival of flights at the Chhatrapati Shivaji International Airport (CSIA),” Mumbai International Airport Limited (MIAL) said. The South Africa Airways flight that landed at the CSIA at early morning on Tuesday was the first to undergo the scrutiny, and it carried around 20 passengers. Scanning would be extended to the rest which includes Ethiopian Airlines, Etihad Airways, Qatar Airways, Emirates and South African Airways. Reports said on Aug 26 that the flights from Johannesburg in South Africa would be making its intermediate halts at the Liberian International Airport. Indian airport authorities have made it clear that the measures would be taken up as a precautionary measure, as the passengers would also be screened at the respective airports prior to landing in India. A primary screening at the step-ladder would be carried out, after the aircraft is taken to a remote bay post landing. 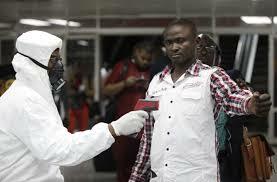 Passengers cleared of any symptoms would be guided for the immigration and customs clearance while the ones with symptoms indicative of Ebola Viral Disease would be immediately shifted to the hospitals. Provision for around 120 beds has been sorted out at the Hindu Hriday Samrat Jogeshwari trauma care where the passengers unclear of the scanning would be taken. Passengers requiring further treatment would be isolated to the Kasthurba hospital, said BMC (Brihanmumbai Municipal Corporation) commissioner Sanjay Deshmukh. Meanwhile, authorities of the Mumbai International Airport Limited called for the safe handling of the baggage from the respective flights prior to the landing. They added that the flights would undergo disinfection process after the scrutiny and would be boarding the passengers only after 30 minutes of disinfection. Overweight cancer sufferers are known to have a much higher mortality rate, which has long been attributed to a generally poorer state of overall health. However, reports have come to light suggesting that doctors are routinely and dangerously undertreating obese people with cancer and thus reducing their chances of survival. Doctors face the accusation of administering smaller and less effective doses of chemotherapy to overweight patients by basing the dose on their weight, as opposed to their size. The reason is said to be the way in which doctors limit how much chemo they give to obese cancer sufferers due to the fear of negative effects on their already poor health, attributed to their excess weight. It has however been made clear on numerous occasions that larger people are usually able to tolerate larger doses of chemo than those of a smaller side. As such, the apparent best interest of the doctors may have been yielding the polar opposite result. According to the latest study carried out on the issue, cancer patients with weight problems are being given at least 15% lower doses of chemo than those classified as of a healthy size. The suspicion is us that this could have led to thousands of early and in some cases entirely preventable deaths as to short-change a patient may be a death sentence in its own right. The American Society of Clinical Oncology has weighed into the debate and insisted that new guidelines be immediately followed when it comes to administering chemo based on size, rather than weight. Duke University oncologist Gary Lyman spoke of his concerns. 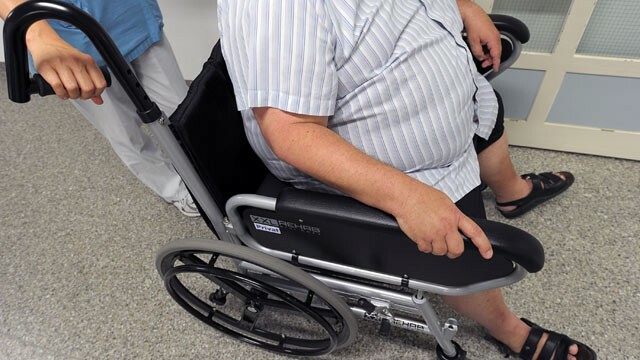 “There’s little doubt that some degree of undertreatment is contributing to the higher mortality and recurrence rates in obese patients,” he warned. Experts fear the problem could become even worse unless nipped in the bud right now, for the simple reason that obesity is hardly a rare condition in the US. In a country where one in three adults is considered obese and a massive 60% are overweight, it is simply unacceptable to risk short-changing thousands of cancer sufferers and robbing them of their chances of survival, the report argues. In some instances when a person suffers from heart disease, diabetes or other conditions associated with obesity it is of course prudent to administer lower doses for the sake of their health. The problem however appears to have become the way in which all overweight individuals are being automatically labelled and unfit for full chemo doses, when in reality they could perhaps handle even more of the life-saving treatment than a person of a ‘healthier’ weight.